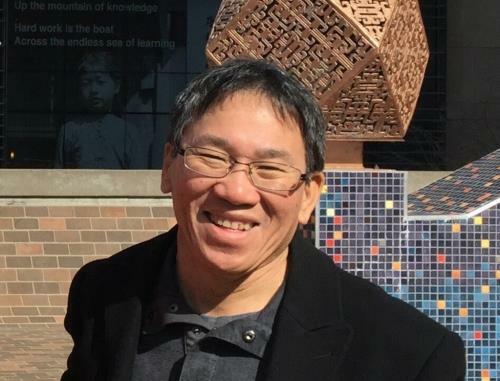 RoadMap mourns the passing and celebrates the life of activist, civil rights lawyer, and consultant Mike Wong. He was a beautiful soul and dear friend to many in RoadMap. Among his many contributions to the social justice movement, Mike co-created RoadMap’s 360 assessment tool, My Healthy Organization (MHO), alongside RoadMap director and consultant Emily Goldfarb and RoadMap consultant Helen Kim. RoadMap is grateful for his life; his important role to the MHO project, a pro-bono labor of love by all; and for his many contributions to advancing social justice and strengthening our movement.